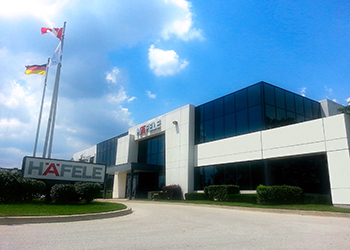 Known as an industry leader for more than 30 years, Häfele Canada Inc. has proudly served the Canadian market. Our investment in personnel, infrastructure and enhanced services have grown to meet the changing needs of the kitchen, office, millwork, furniture manufacturing industry as well as the architectural and design community. 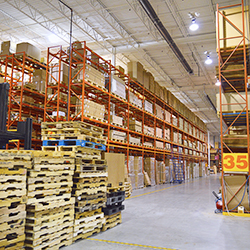 Everyone at Häfele is dedicated to offering the products you need to move your business forward. Our goal is to be your single source for all of your hardware needs. We would encourage you to visit our website, hafele.ca which offers access to product information, instant pricing and product availability, and options for easy order entry. You may also call our Customer Service department directly for individual consultation at 1.800.423.3531. For additional information please write to info@hafele.ca.